Rachel was very unhappy with the gaps in her teeth and the crowns as they had discoloured and showed a grey edge around the tooth. 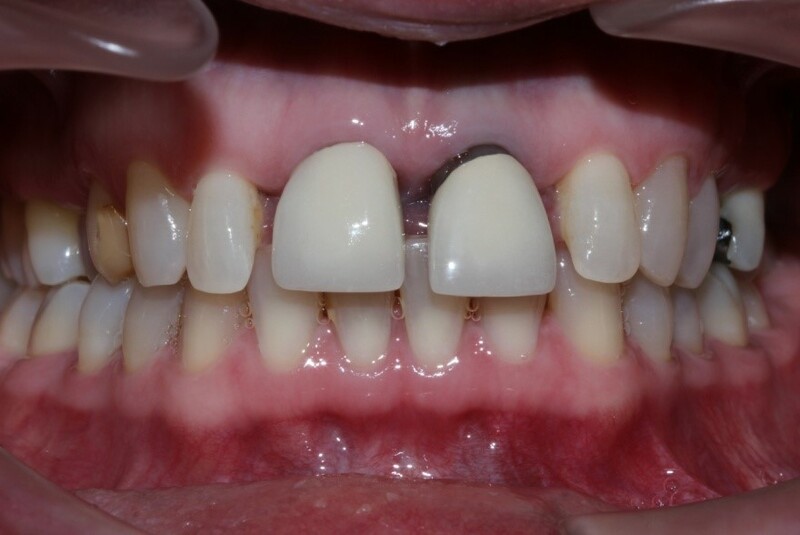 We created a cohesive treatment plan that would include hygiene treatment to improve her oral health. 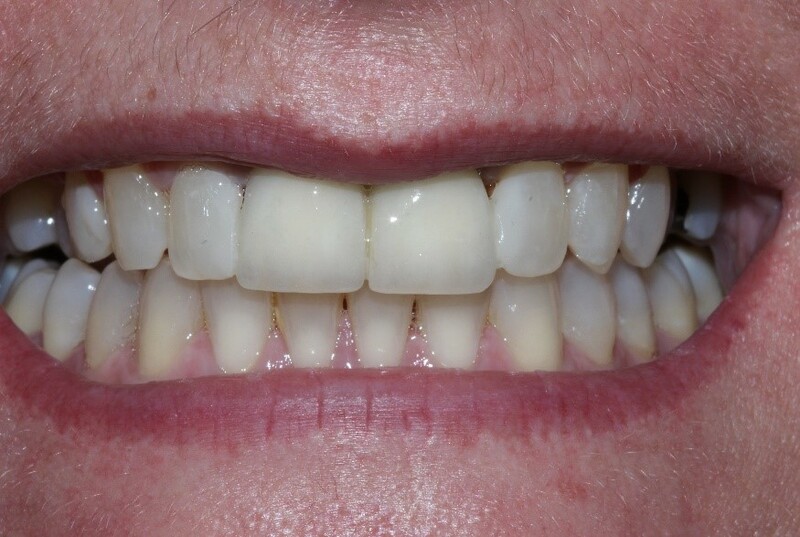 We opted to use Invisalign and re-crown the front two teeth.